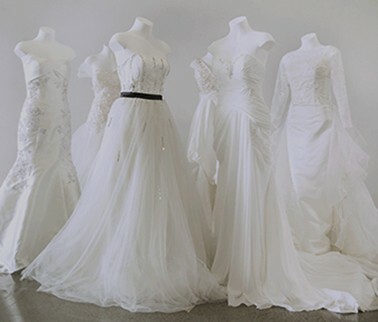 Take the time to book in to see our wonderful consultants as they will go through our rack ranges or will be happy to assist you in designing that perfect bridal gown. I hereby declare that I agree to Terms*. A DU Bridals consultant will get back to you shortly.